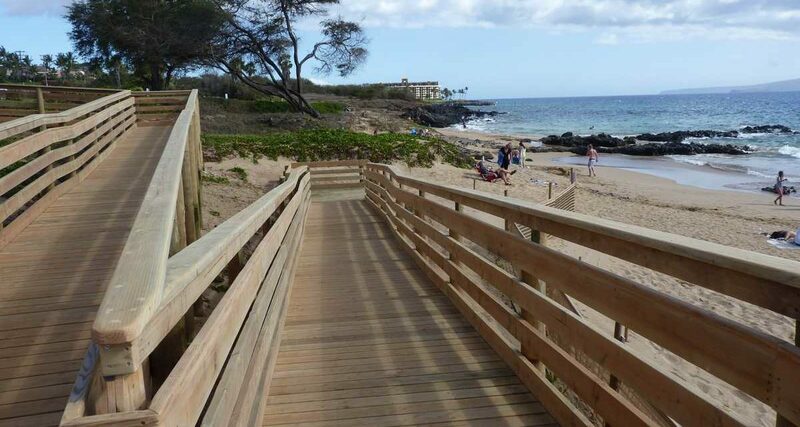 Are you looking for a way to help keep our Kihei shoreline safe and beautiful? 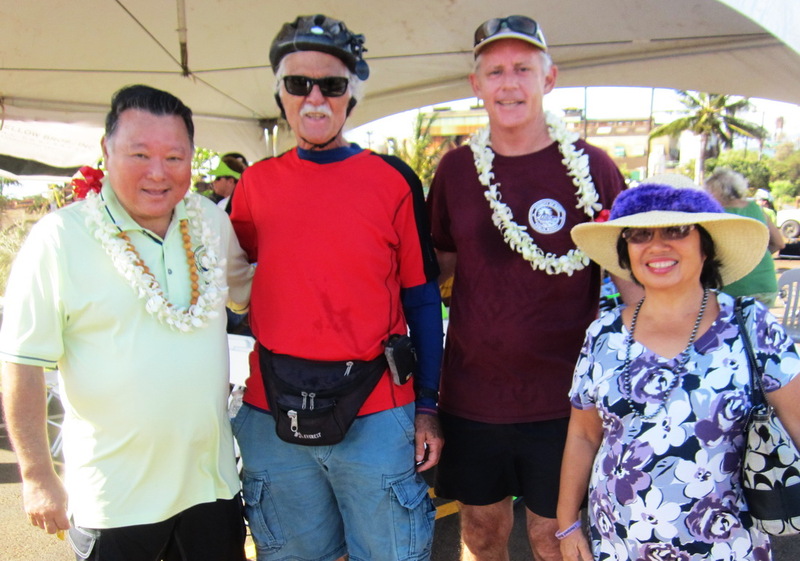 Check out South Maui Volunteers for local Monday morning service work. Purpose Statement: South Maui Volunteers work on the restoration and maintenance of beach and dune areas near some of South Maui’s beach parks. We believe healthy dunes are Mother Nature’s way of protecting our coastal areas and by working with the geologists at UH Sea Grant and the Maui Parks Department we can help reduce sand dune erosion and encourage natural dune growth. We accomplish this by installing and maintaining site-specific dune pathways, protecting dune fields between parks and beaches, and by promoting native dune and beach plants. Join us most Mondays from 7:30 am to 9:30 am. Volunteers on Vacation are welcomed! Visit https://www.southmauivolunteers.com/ for location and other information.